Social media has always been praised for its capacity to give its users control over how they are viewed by others in the online community. Like it or hate it, Facebook will be giving its users ultimate control over their “life stories,” as the company’s CEO Mark Zuckerberg said at Thursday’s F8 Conference, where he announced some dramatic changes on the website. Timeline will allow users to create a visual diary. Users can add key elements to the lifespan of their Facebook profile, such as books they’ve read or significant events they attended. Some elements have the ability to be highlighted. Those are called “stories,” and users will be able to feature them – and hide them. Other changes announced include the “Listen” option, which may be a step closer to a music-streaming application. “Listen” is a way to share what you are listening to on your computer with your friends. Users can actually see what their friends are listening to and listen simultaneously. Facebook teamed up with music sites such as Spotify, Rdio, Rhapsody and VEVO to make this possible. Already, some changes have irked users – such as the live ticker of friends’ activities. 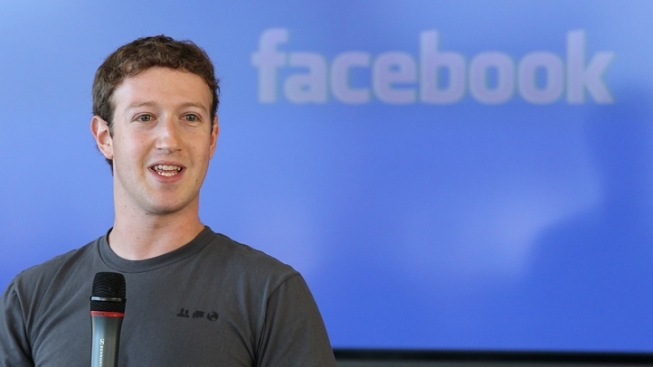 Read about some other changes Zuckerberg announced at Thursday’s conference here.